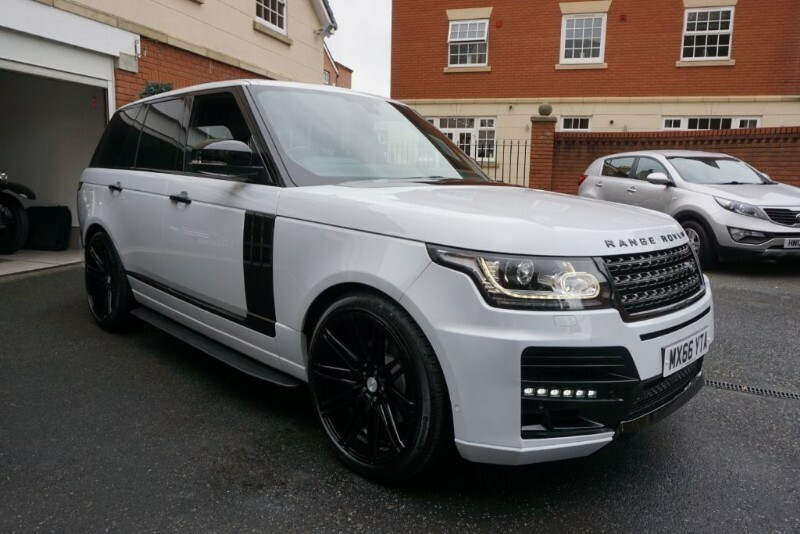 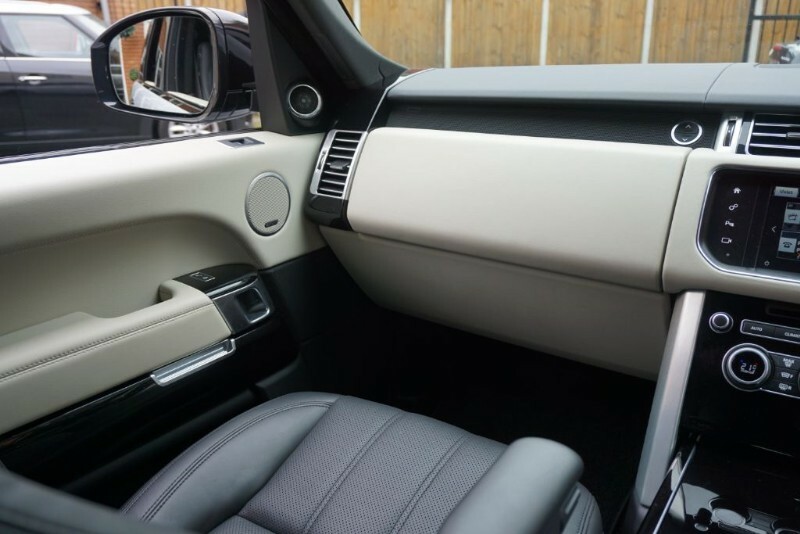 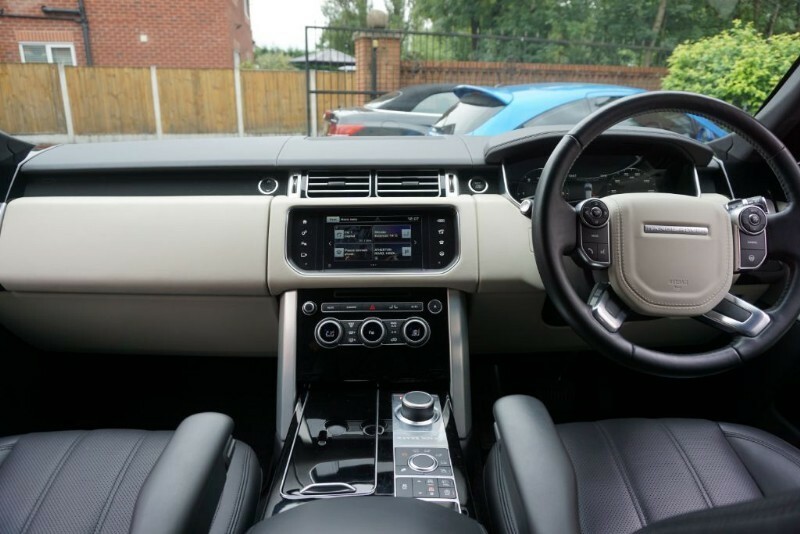 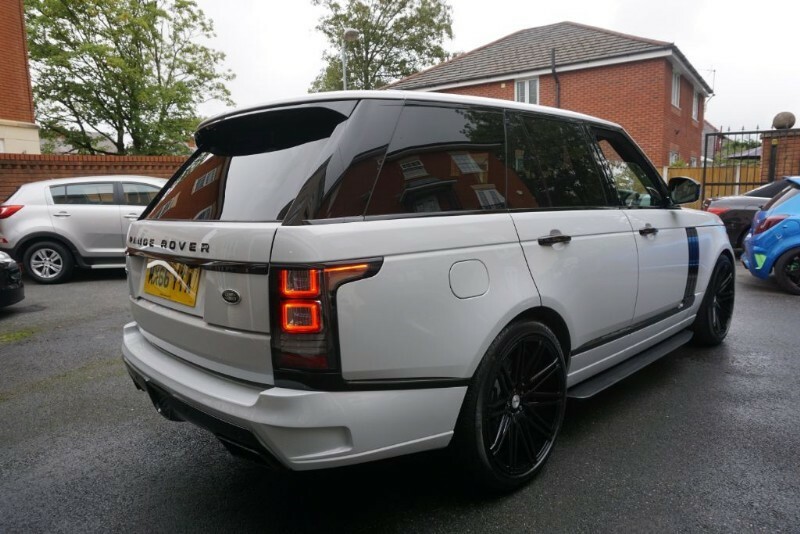 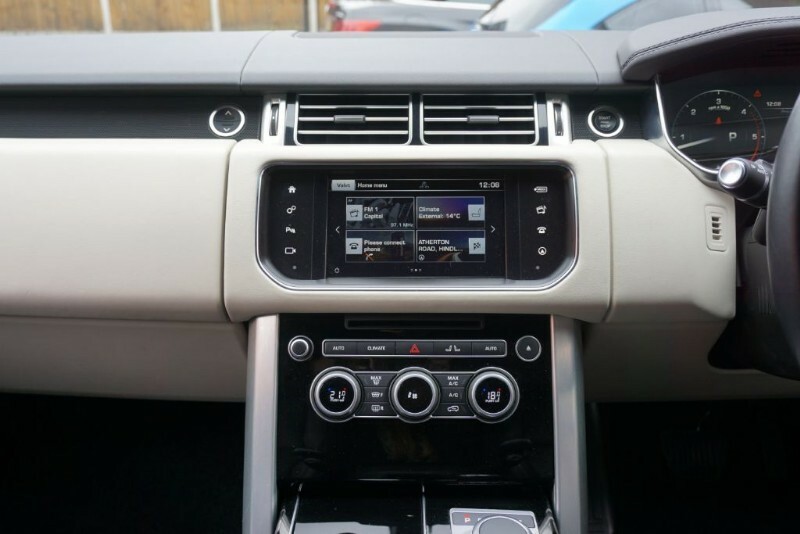 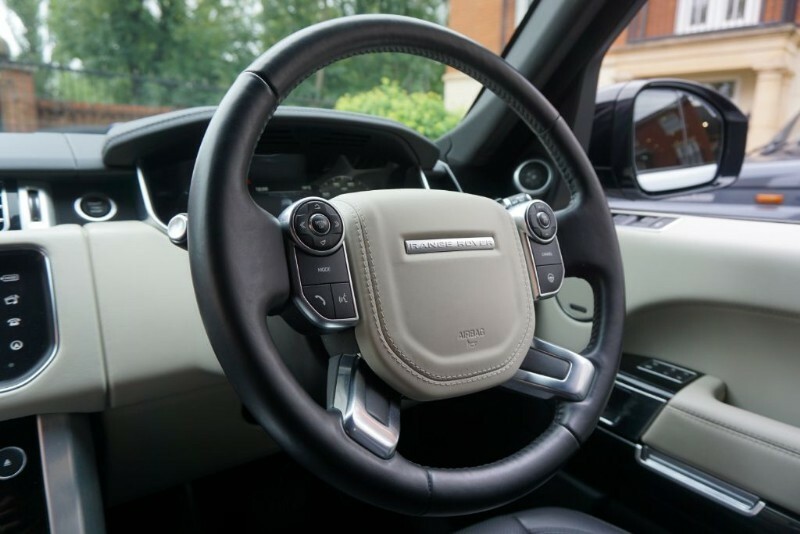 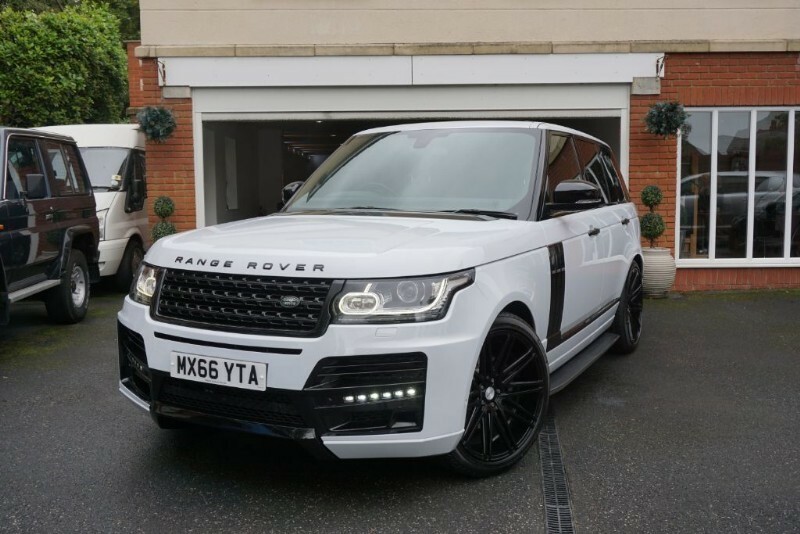 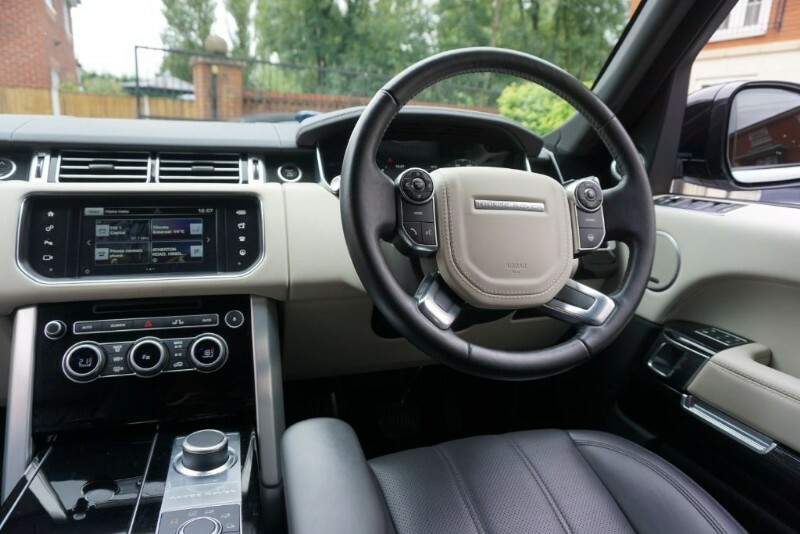 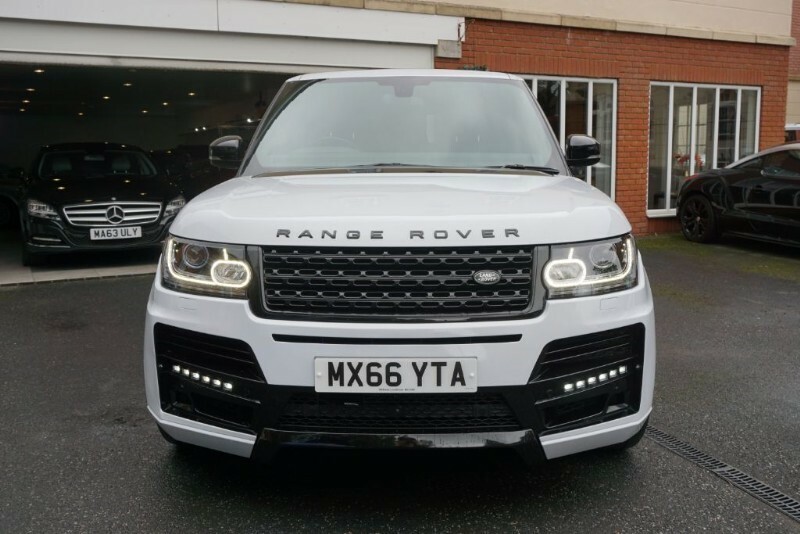 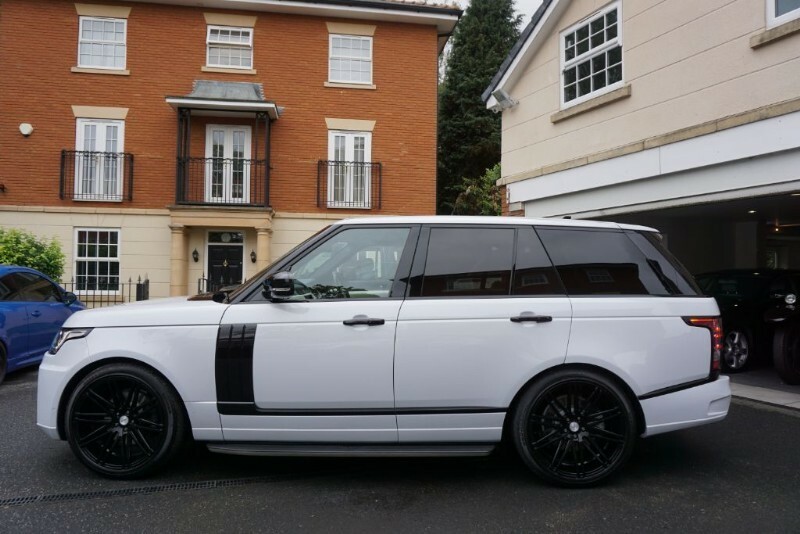 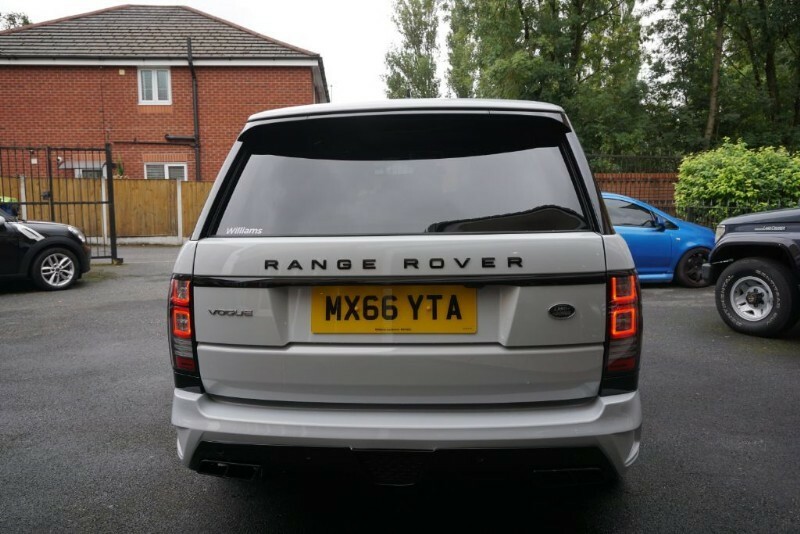 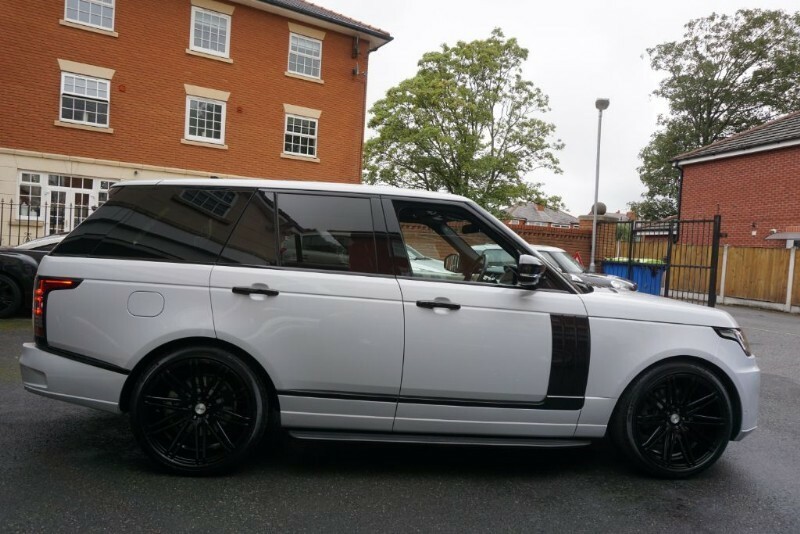 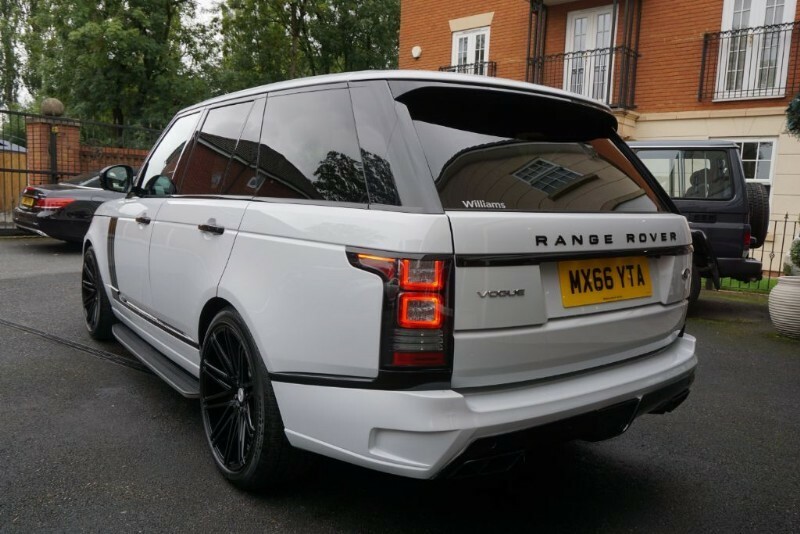 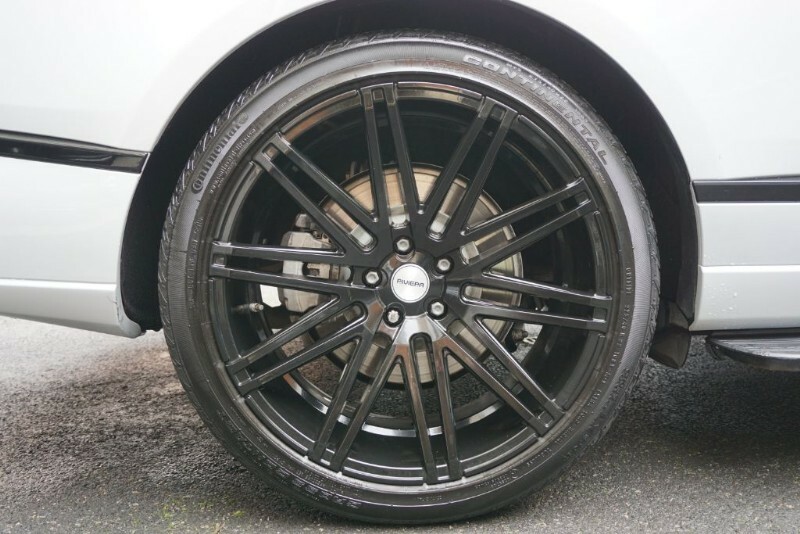 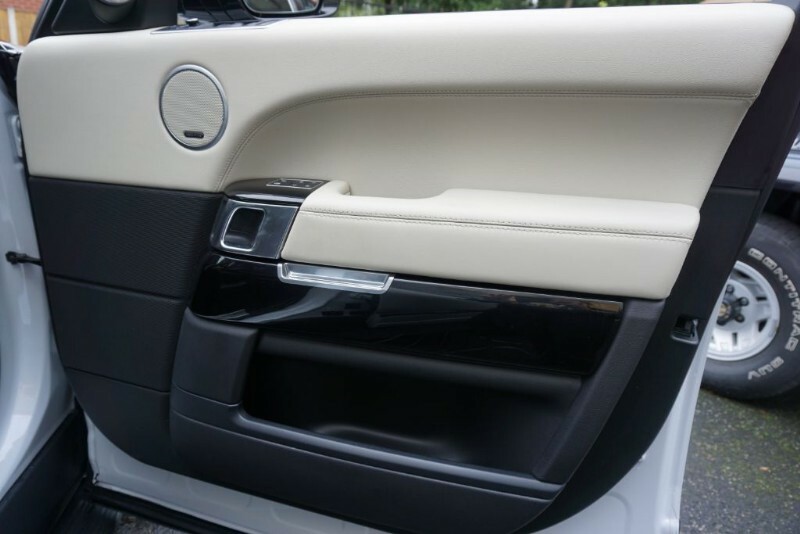 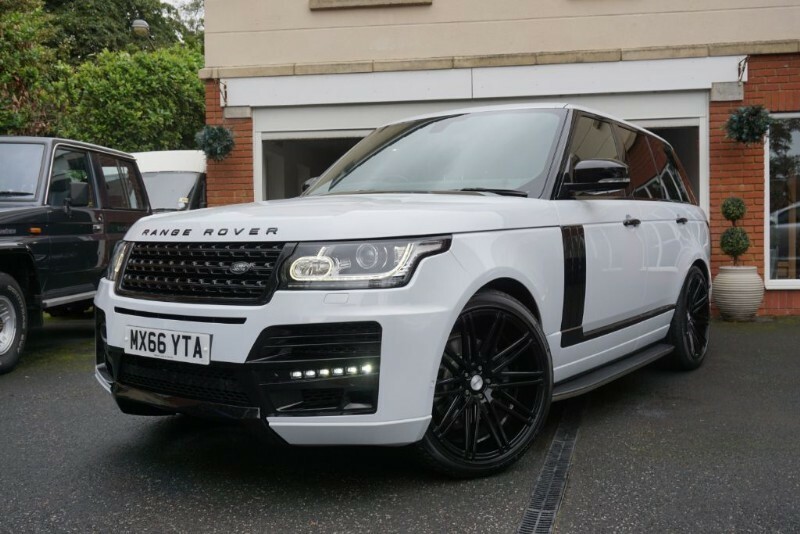 Our Heavenly 2016 Range Rover Vogue TDV6 comes in Fuji white with Lynx body kit and 22" Riviera Alloys and Continental Tyres. 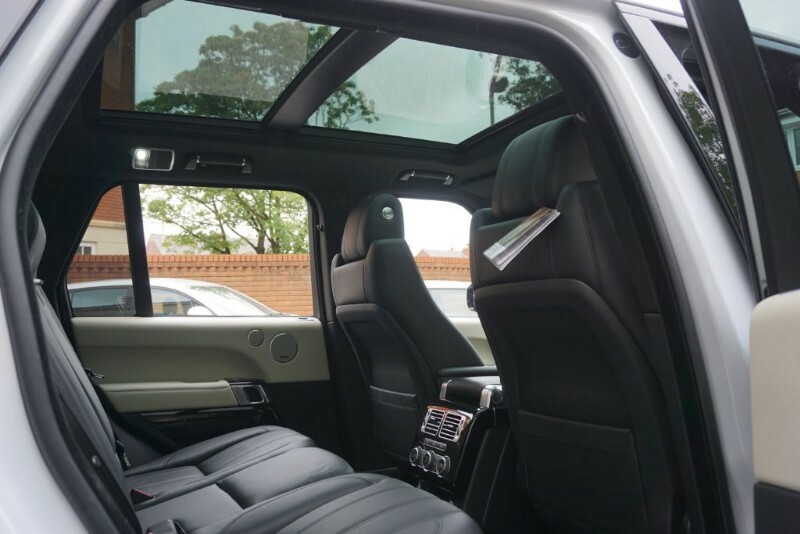 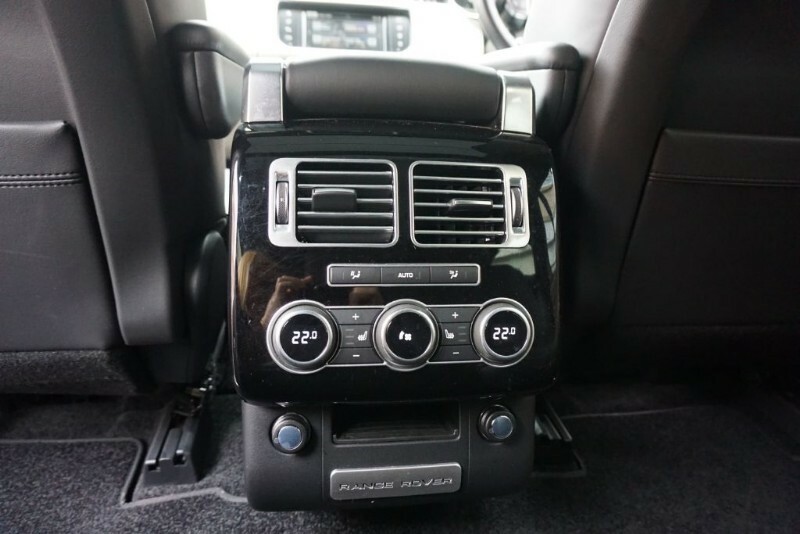 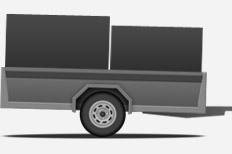 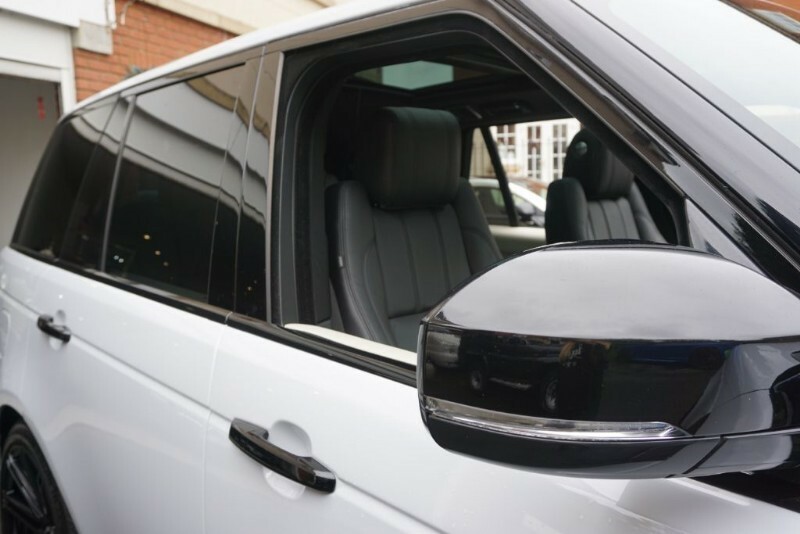 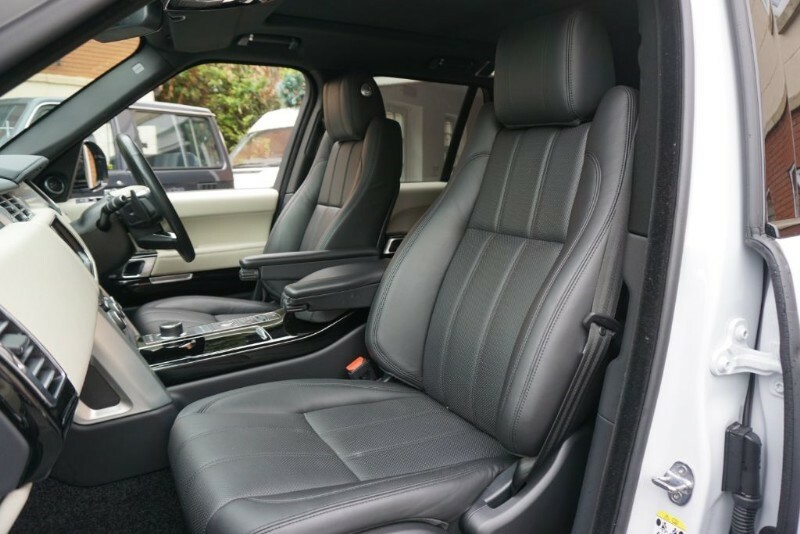 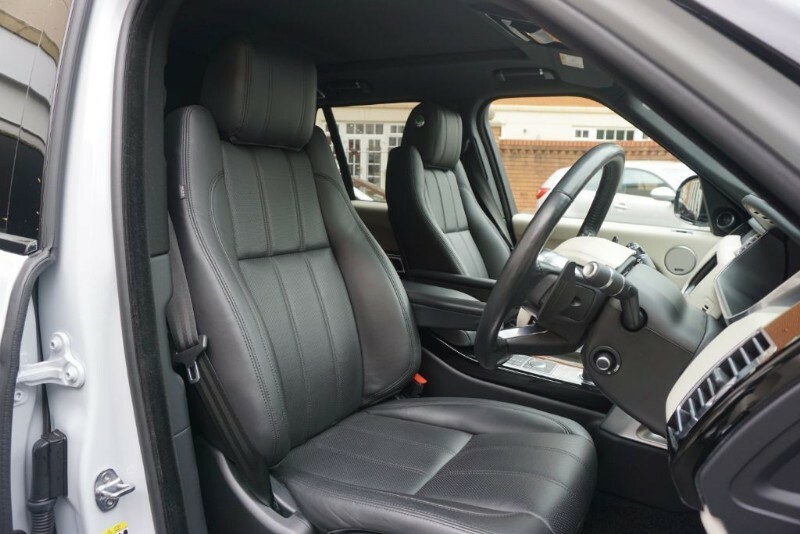 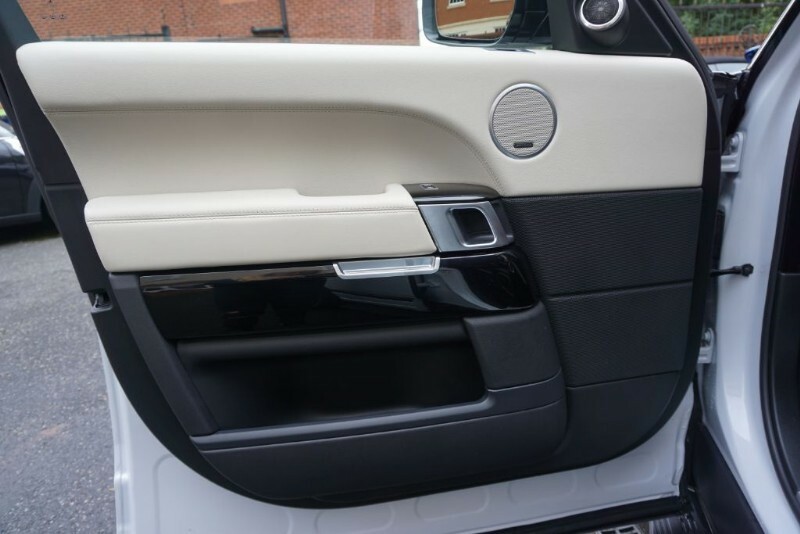 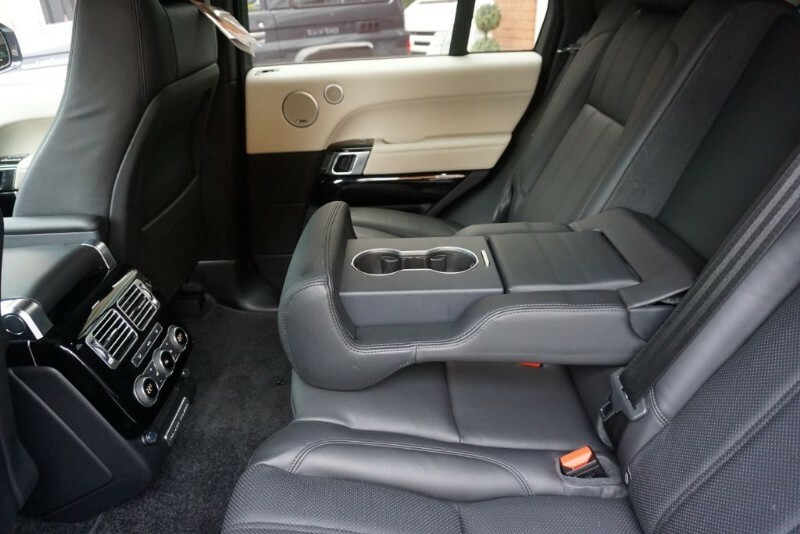 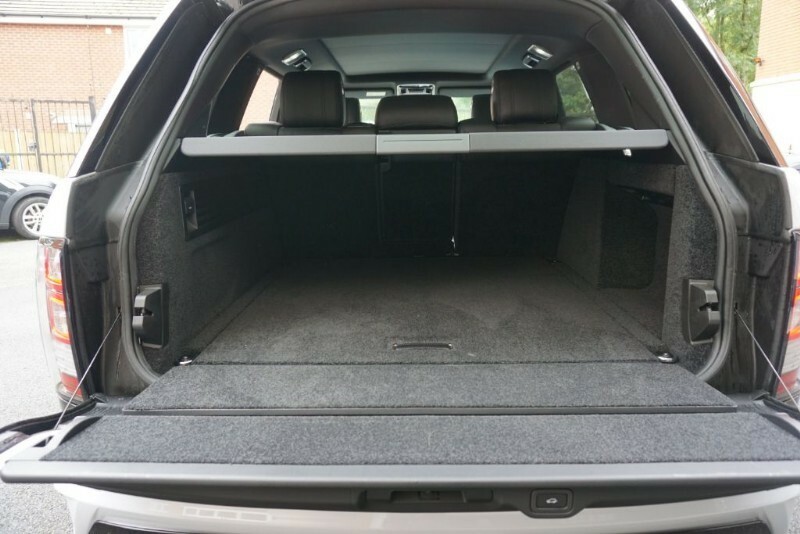 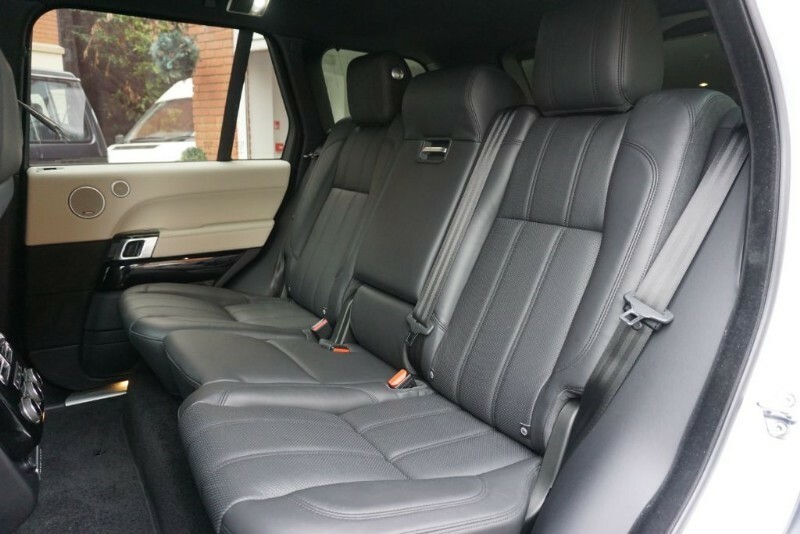 Once inside you can seat five adults in a luxurious and spacious two tone Black and Cream Leather, it will take all of their luggage with ease, the electric split rear tailgate is a useful touch, it is the ultimate posh load-lugger of generous proportions. 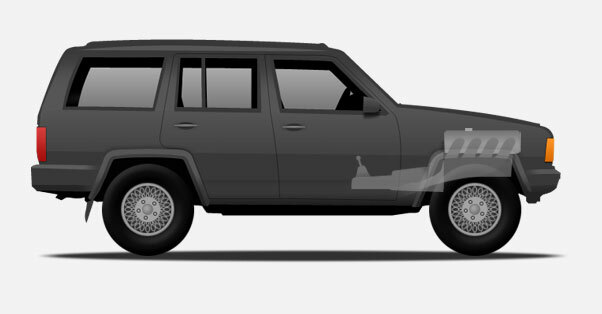 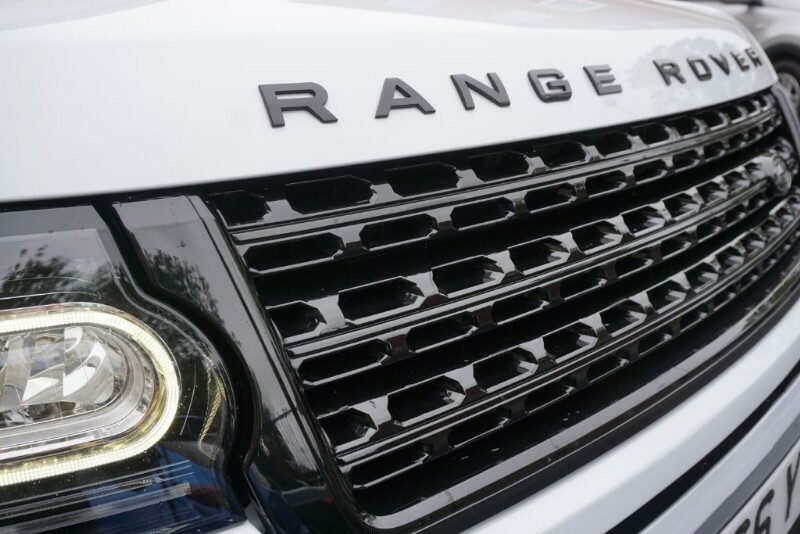 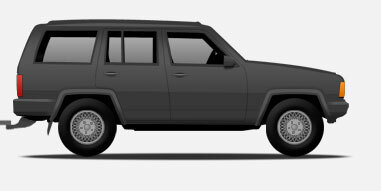 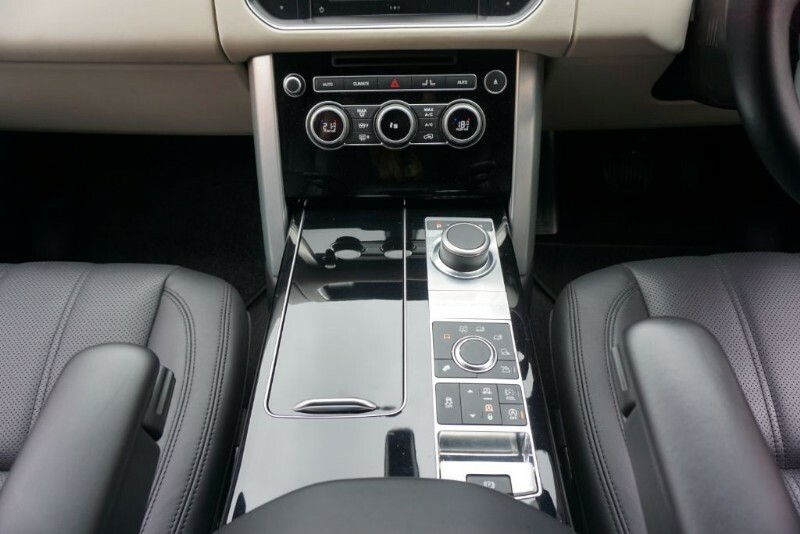 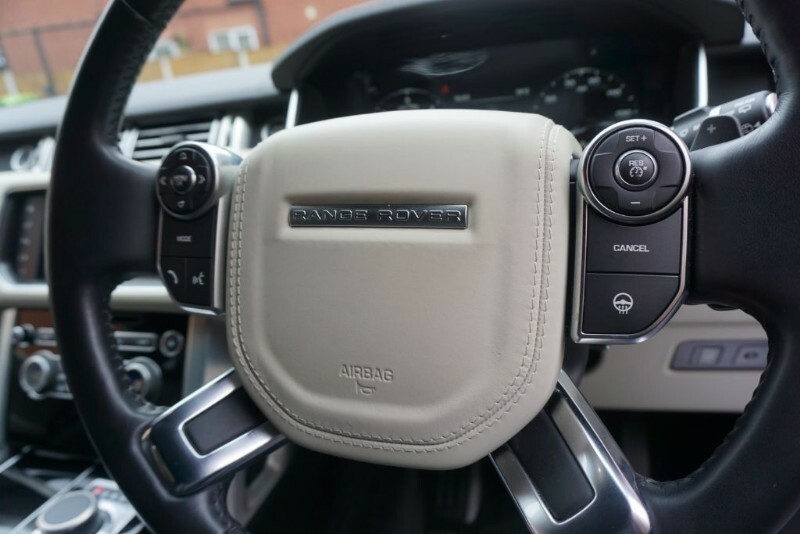 Under the skin, our 3.0-litre diesel engine, is an exceptional all-rounder, it is quiet, efficient, powerful and flexible - just what you need for a multi-use luxury SUV.